Just finished the details of my Humpty (Dumpty) Dolls. These were inspired by a friends original Humpty, made many years ago and loved on very much. 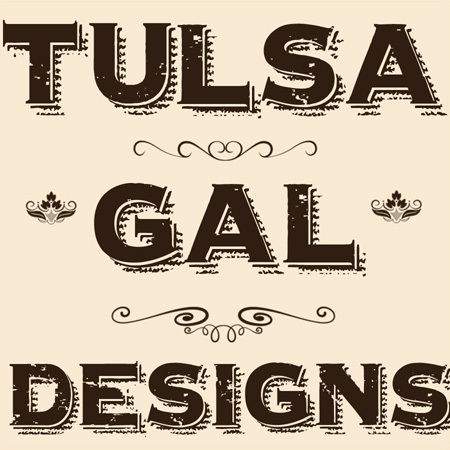 As with all fabric designs, the sample yardage was ordered first. It arrived 2 days ago and I immediately set about making these guys. I was disappointed in myself, first of all, for having them printed on Cotton Poplin material- what on earth was I thinking?? I want to say: I wasn't thinking- at all. These dolls will do best on Kona cotton, of course. I will say that the Poplin did not fray at all in the wash/dry process, but it wasn't as soft and cuddly as it needed to be. I cut out each piece, sewed heads, bodies, arms, hands, feet and legs together. It was a LOT of cutting. I realized right away that there was no need for so much of it; I simply combined hands and arms, legs and feet, head and body and placed them on the fabric, which makes less cutting. This is why we order samples before putting items out there for sale. I also tweaked Humpty's shape- he wasn't very egg-shaped at first. 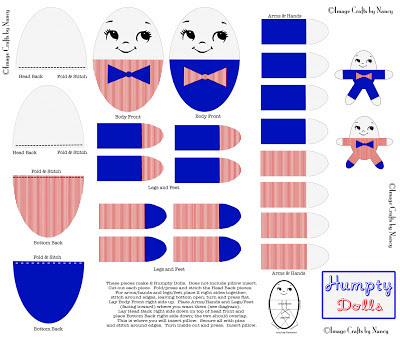 Here is the layout of my new and improved Humpty Dolls. One yard makes two of them and it is for sale over at my fabric shop.